Showing 2 of our total 7 reviews, with an average rating of 5 stars. 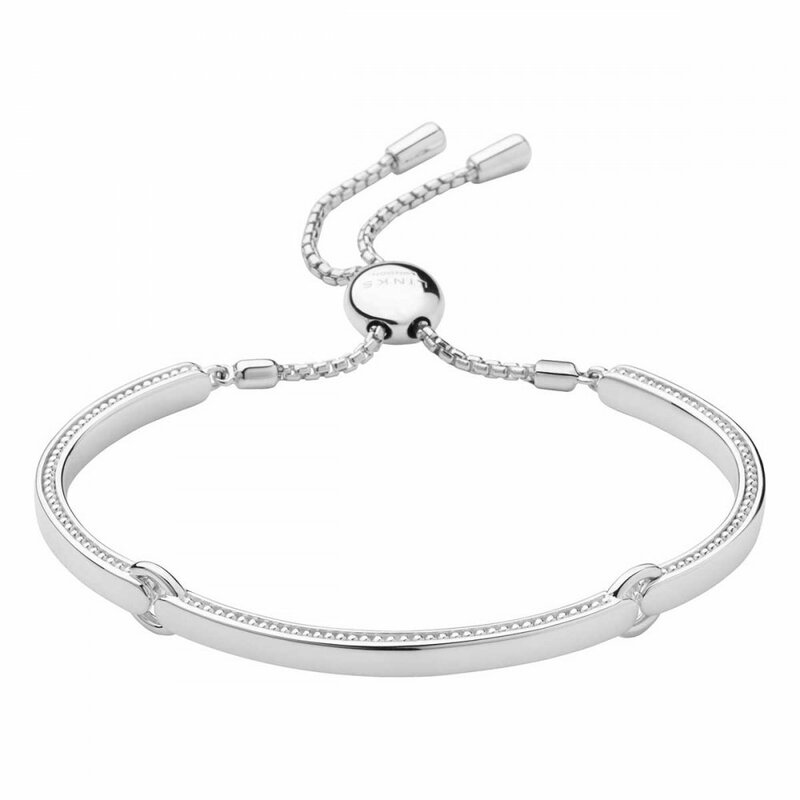 Read all 7 reviews for Links of London Silver Articulated Narrative Bracelet. My daughter loved it, classy and elegant. By far the cheapest I found online. This can be engraved yes - unfortunately it is not a service we offer at the moment.